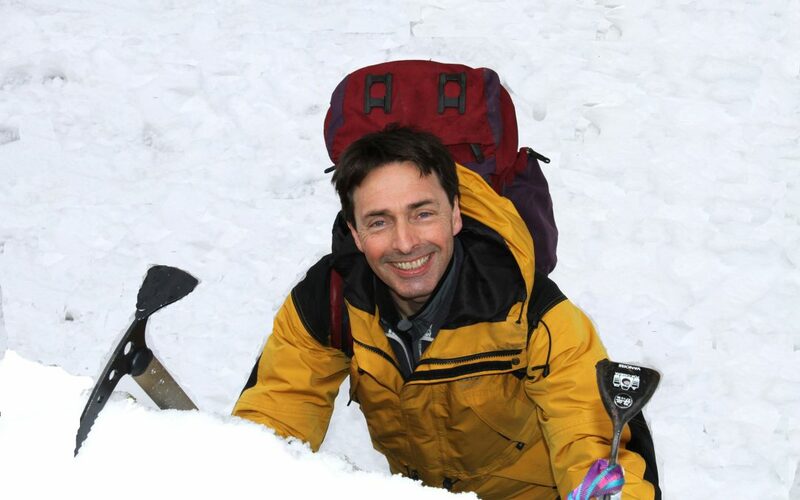 Award-winning author, explorer and film-maker Matt Dickinson has become writer in residence at the Laurus Trust. He will be spending a week each term working with students at Trust schools including Laurus Cheadle Hulme. Matt will also be hosting some evening activities where parents will be invited to attend. Matt said: “I am absolutely delighted to be appointed writer in residence for the Laurus Trust. It’s an exciting opportunity for me to work closely with some excellent schools in south Manchester and Cheshire. In 1996, amid the worst weather conditions on record, Matt made a successful ascent of Mount Everest’s notorious North Face, one of the most technically demanding climbs on the world’s highest peak, beating hurricane-force winds and temperatures of -70C. Three of the eight deaths on Everest that day were on the North Face. His film Summit Fever has now been seen by more than 20m people worldwide. His written account of the same expedition, The Death Zone, was published to critical acclaim. Matt also writes fiction for teenagers. His debut thriller series Mortal Chaos was well received by critics and readers alike. Matt has followed this up with The Everest Files, a dramatic and popular trilogy set on the world’s highest mountain. Matt has worked as a director/cameraman for National Geographic television, the Discovery Channel, the BBC and Channel 4. His film projects have also taken him to Antarctica and Africa. In 2016 Matt was back on Everest as writer in residence with expedition leader Jagged Globe.